the Junior League of Mobile founded The Beacon of Hope, an organization dedicated to enriching the lives of children with cerebral palsy. Over the next 50 years, the agency saw many changes including joining over 100 other organizations to form United Cerebral Palsy Associations. 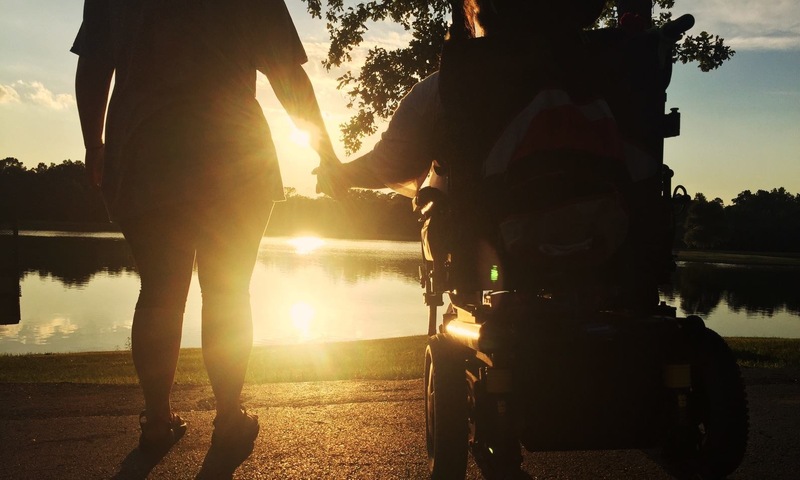 As UCP of Mobile, the agency’s mission was broadened to advancing the independence, productivity and full citizenship of people with disabilities. In the early days, UCP focused on providing medical management and therapy clinics to children with cerebral palsy. In 1953, Dr. Edward A. Dudley Jr. began conducting clinics for UCP, and was joined one year later by Dr. Guy Rutledge, Jr. The two men provided free once-a-month clinics for over thirty years, with Dr. Rutledge’s son, Guy III, continuing the practice until 1989. The three doctors touched the lives of hundreds of people with disabilities, and are revered by many of UCP’s consumers. UCP of Mobile became a United Way agency in 1957, and was completely funded by that organization until 1982. UCP of Mobile secured other funding sources as it expanded its services throughout the 80’s and 90’s. In 1980, the agency began providing family counseling services and in 1982 held its first preschool class. Between 1980 and 1985, UCP started several new projects including Respitality, Camp ADVENTURE and Supported Employment. Also during this period, the agency began to hire its own speech, physical and occupational therapists. Under the guidance of Executive Director Glenn Harger, UCP of Mobile has grown geographically and programmatically. UCP of Mobile, which in 1985 spent less than $200,000 providing services in just two counties, now spends over $2 million providing services in thirty-two South and Central Alabama counties. In January 1996, UCP of Mobile moved into a new state-of-the-art facility, and over the next five years, opened several satellite offices. UCP of Mobile continues to look for new opportunities to further advance the independence of people with disabilities. The agency’s newly-adopted five-year strategic plan calls for continued growth, as UCP of Mobile remains dedicated to meeting the needs of people with disabilities and their families. UCP continues to encourage a Life Without Limits for individuals with disabilities while showing members of the community that we are More Than Our Name.